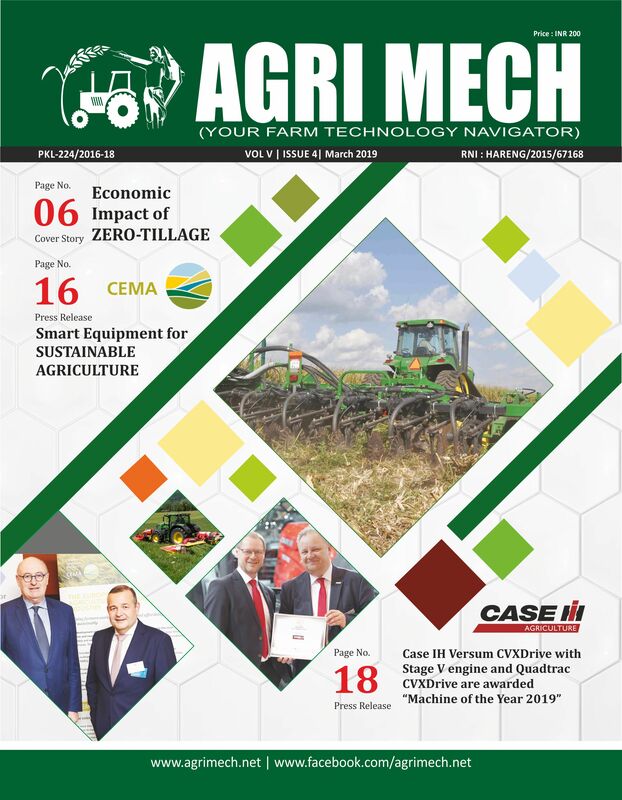 AGRI MECH is a monthly magazine on farm mechanization, with the audience including progressive farmers, dealer, distributors, importers, exporters and manufacturers of agriculture machinery. 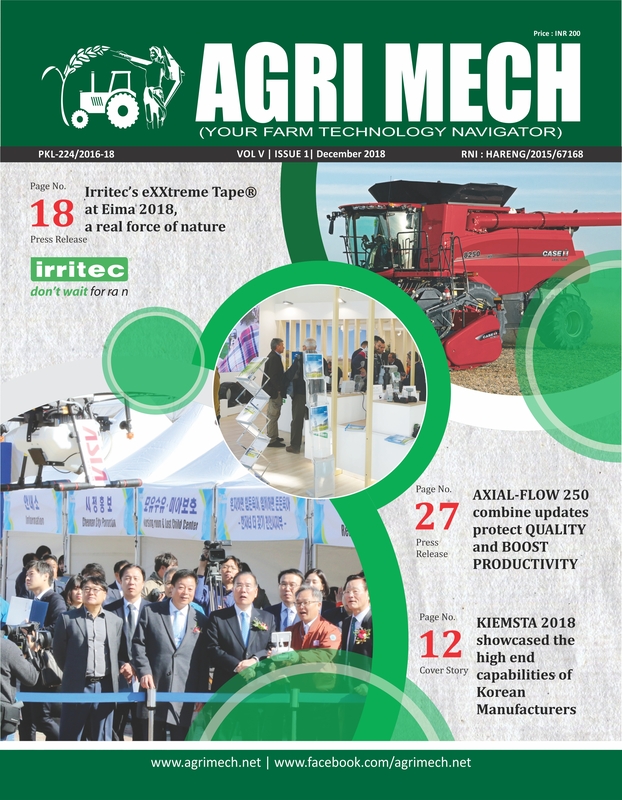 Government institutes and ministries are also our regular readers. 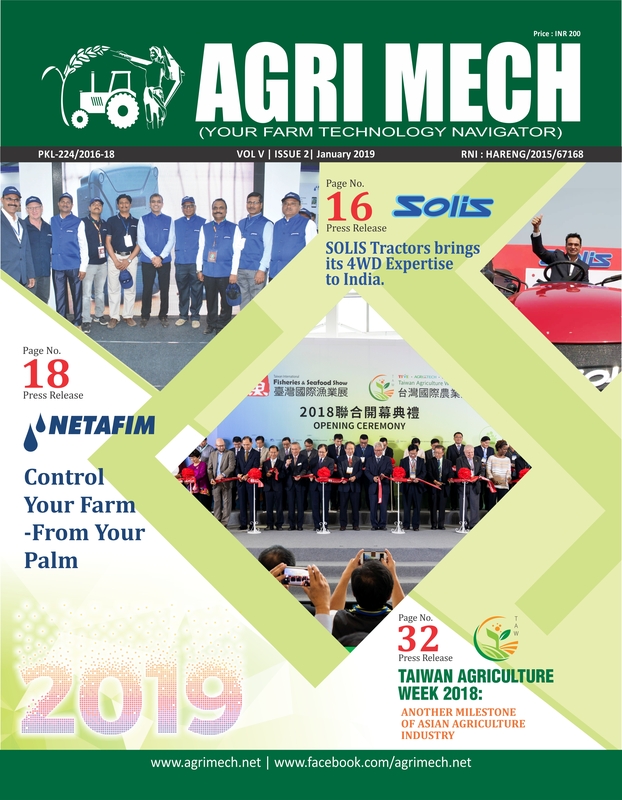 With the latest and forthcoming information of agriculture technology, AGRI MECH is serving and very well appreciated by its readers in more than 20 countries around the globe. 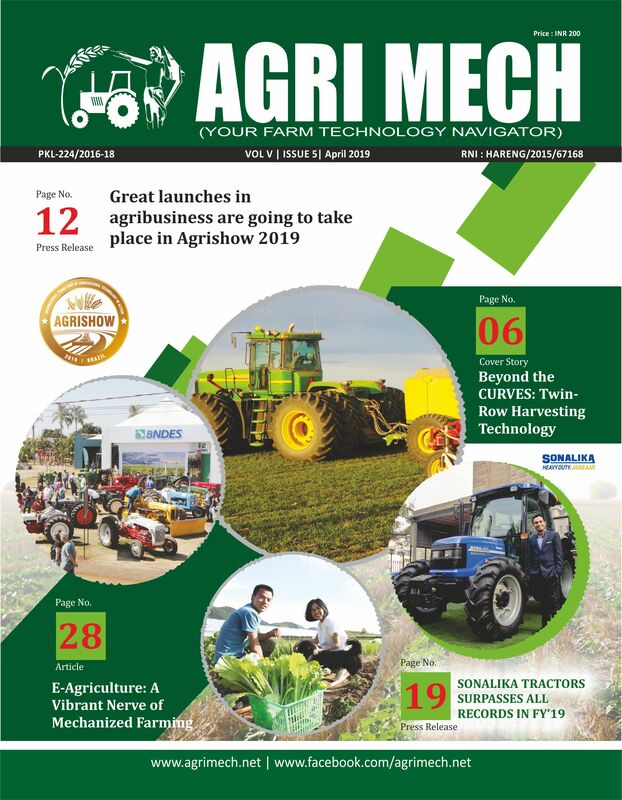 AGRI MECH is committed to provide the latest happenings in farm mechanization industry. 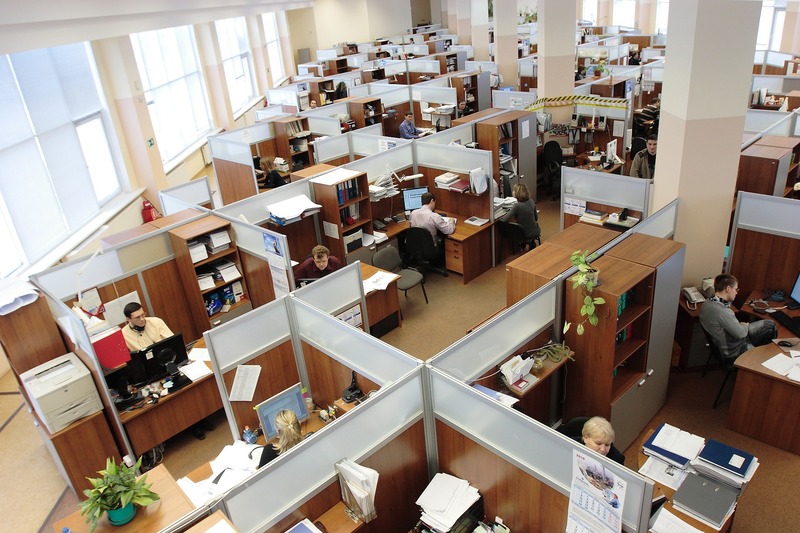 We respect the opinions and always open to receive the feed back of its readers to improve the quality of our services. 1) Reach your quality buyers in approx. 18 countries including African countries, S-E Asian countries, India, China, S Korea, Japan, Taiwan, Australia, Italy, UK, USA, Russia & Germany. 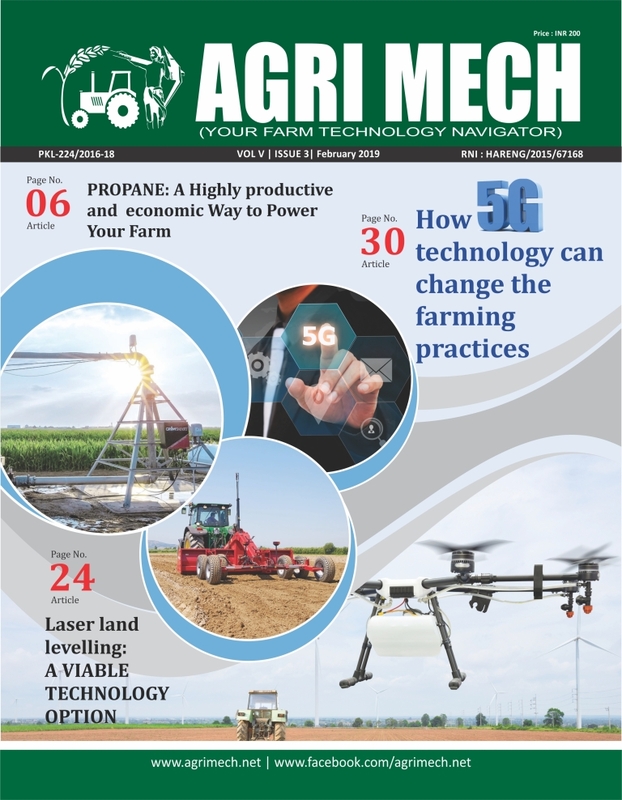 AGRI MECH is one of leading ENGLISH agriculture magazines published by RK MEDIA AND COMMUNICATIONS from India and circulates it's 15,000 hard copies among major Agriculture Professionals of all over India and e-magazine covers 200,000 worldwide internet readers.